As a child, I was an avid reader. It came easily and I enjoyed it, often finding myself lost in stories when I should have been cleaning my room or playing outside. As a teen, I continued to read for fun and was also able to learn by reading. Even attacking the piles of reading necessary in college was not a struggle for me. I read fast and had discovered comprehension strategies that ensured I understood. Reading was a puzzle I had solved quite easily with little effort. Then, I became a special education teacher, and I realized that job included teaching children to read. At first I thought, “This can’t be hard. Reading is simple.” I was wrong! The more experienced I became and the more I learned about the complex process of learning to read, the more I panicked. Not only is reading a cognitive challenge, but the students that I would be working with had disabilities making this challenge even more intense. My students faced struggles like dyslexia, low cognitive ability, language disorders, and visual processing deficits. It was at that point that I realized teaching a student to read is like solving a puzzle and assessment held many of the necessary clues. Stay up-to-date with the best books this year! There are three things we know well at Learners Edge - books, learning, and choice. Teachers LOVE books. I have a team full of former teachers who now write content for Learners Edge as part of the Curriculum and Instruction Team. And guess what…we still love books! From my desk, I can see about fifteen books on one team member’s desk alone and between the four of us writers, there are 64 books for an average of 16 each! That’s a lot of books! Teachers LOVE learning…always have and always will! The Curriculum and Instruction Team loves writing courses on new topics because as we read the text, we learn. When we design the course and develop assignments to ensure you fully comprehend key concepts and can apply new ideas in your classroom, we learn even more. We love learning just like you! Teachers want CHOICE. While this has been a more recent revelation for us, it’s clear: Personalized professional learning combined with choice on topics is more motivating, more engaging, and more fun for educators. It increases ownership and provides opportunities to grow in areas of need and/or interest identified by the learner! You! For that reason, we have five courses in our Personalized Continuing Education category. We are the only online continuing education company to offer these types of courses. Two of these courses allow you, the learner, to choose the book. iCourse is meant to be completed independently while Text Seminar is meant to be done in a group of two or more! Your learning, your topic, your way! Mesh – Connecting people, processes, and things together in new and interesting ways. Reading was always my FAVORITE subject in school. As a kid, I remember raising my hand with unbridled enthusiasm so that I might be chosen to read aloud to the class, “round robin” style. Whether it was the basal reader, a class novel or worksheet passages, I was hooked. I just loved to read. Anything. This love of reading inevitably lead me to choose teaching as a career, as I’m sure was the case for many educators. 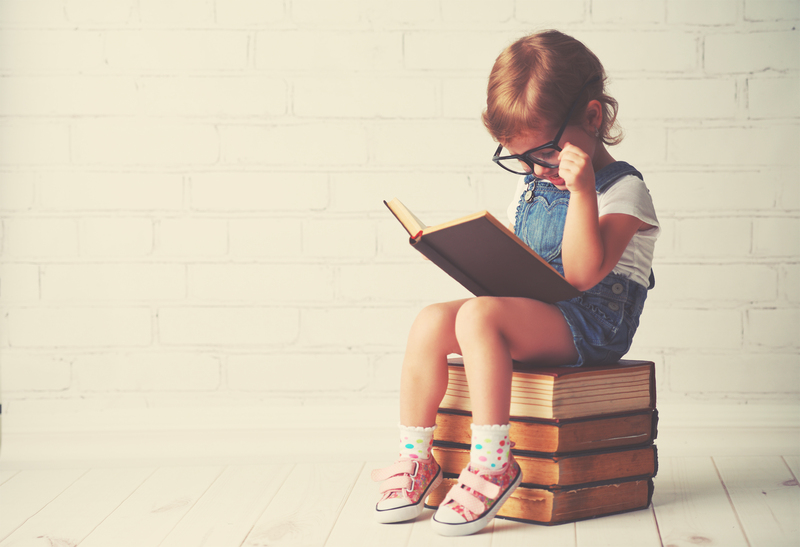 As an elementary reading teacher (and parent of 3 kids), I’ve come to learn that this love of reading does not come naturally to all children. It’s a challenge for those of us that eat, sleep and breathe books to understand that, for some, reading is a chore. It is something that is required, or in some cases, something to be avoided at all costs! Our classrooms are full of kids along the reading spectrum. So how do we help nurture a love of reading in our students, especially those that are the most reluctant (or even averse!)? Research tells us that intrinsic motivation is key and that sticker charts and pizza parties can actually decrease motivation. Yikes! 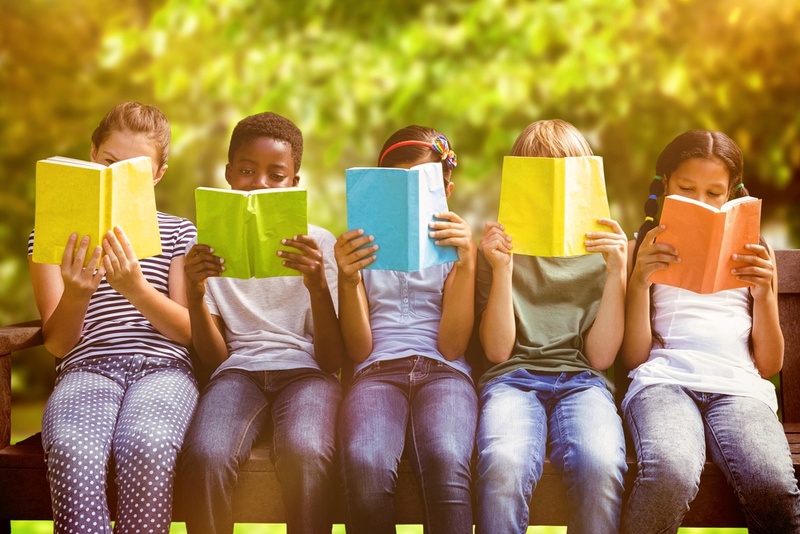 We’ve put together a list of 3 key research-based strategies that will help build a community of readers and increase intrinsic motivation for even the most reluctant reader in your classroom. Earn Credits for Reading With Friends! Celebrating 10 Years of Book Study at Learners Edge! "There is power in unity and there is power in numbers." Collaboration is not new, but in our profession, engaging with one another is truly a gift, and a wonderful opportunity for discussion and action. 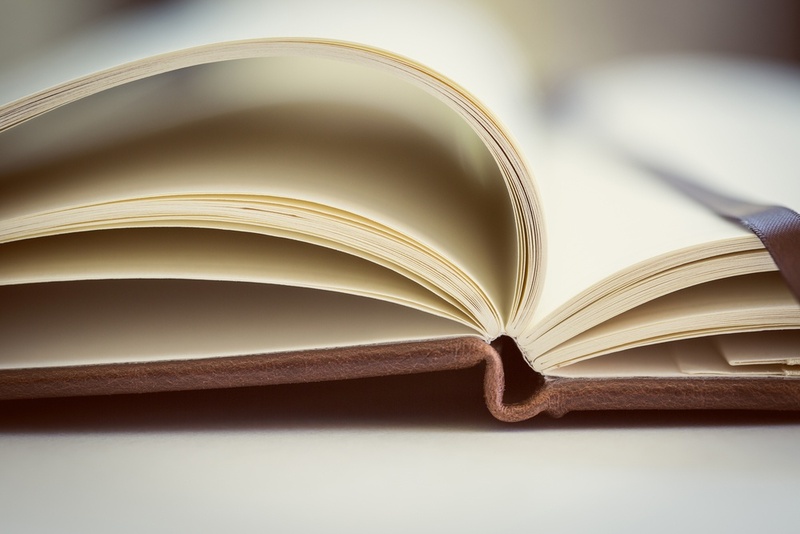 The Book Study from Learners Edge is one of five personalized professional development opportunities available, and the only option to complete as a group. The syllabus is a framework for teachers to guide their own learning using a text of their choice, which has made this course perfect for 3,368 groups in the 10 years of its existence. Get your class ready for February 1st! What if there were a panacea for all that was broken in the world? There’s one solution that could better our lives, advance our civilization, inspire innovation, and build bridges within our society. World Read-Aloud Day is a gigantic step in that direction. We can overcome our divisions in a world that is more connected than ever by reading about one another, cultures, and philosophies unlike our own. The information is there. We just need to consume it! There are many layers to this, but truthfully, it can all start with reading. Allow us to convince you! Teachers and Books - Read ‘Em and Reap! Hey, topnotch teachers! Whatcha reading on the sidelines these days? Reading for pleasure in my free time? What’s free time anyway? Is there such a thing - and if so, why don’t I have some? 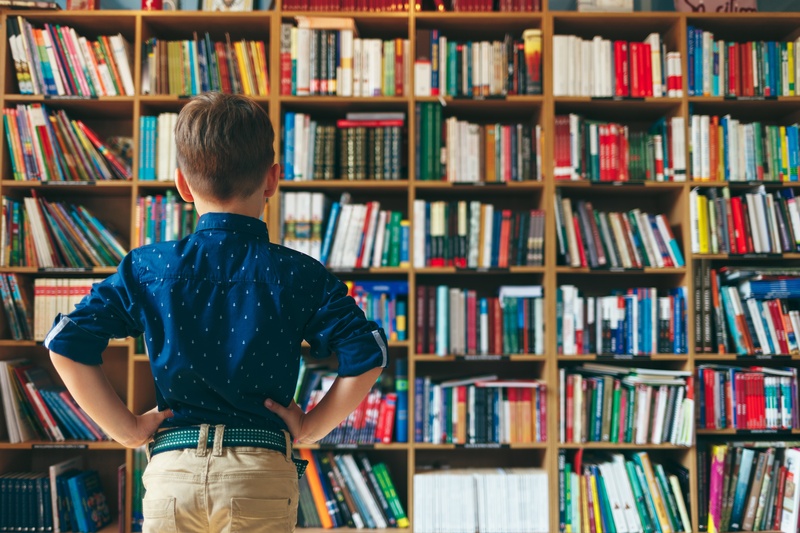 Research tells us we must offer students choice for independent reading and teach them self-selection skills so they’re able to find and finish books they love and learn from. But, that’s a whole other course 5040: Increasing Comprehension with Close Reading in Your Classroom - or two 5009: Reading Instruction for the Head and Heart. This blog post is really for you, teachers. Educators trying to practice what they preach will read books for both pleasure and learning. So, what are you reading right now? Besides the read aloud or novel you are teaching or re-teaching, what are you reading for your own enjoyment or benefit? There is so much educational jargon to keep up with these days, and oftentimes it's hard to remember it all. In this video blog, Keely does an excellent job of explaining, and giving examples, on how to use the words 'accommodation,' 'modification,' and 'intervention.' Review these words and the appropriate uses for them here! Are you looking for ways to improve vocabulary instruction in your day to day lesson plans? 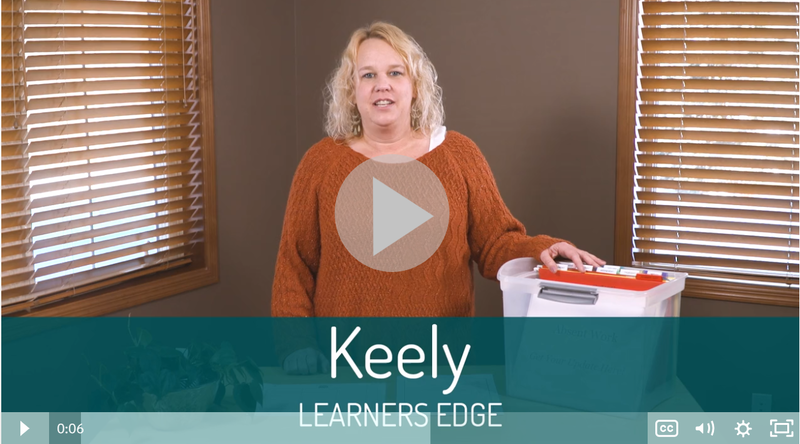 Keely from our Learners Edge Curriculum and Instruction team has some very helpful tips and tricks for you! Despite severe winter fatigue this year, we keep the faith that spring will appear! Your showers bring May flowers. You are National Poetry Month. You don’t have to be a poetry super-fan like me or teach language arts to engage poetry in your classroom instruction. Poetry has the power to connect all of us - students and teachers alike - quickly and deeply. In celebration of April, surviving winter to welcoming spring, please allow me to offer some of National Poetry Month’s highlights from former 6th graders and me.